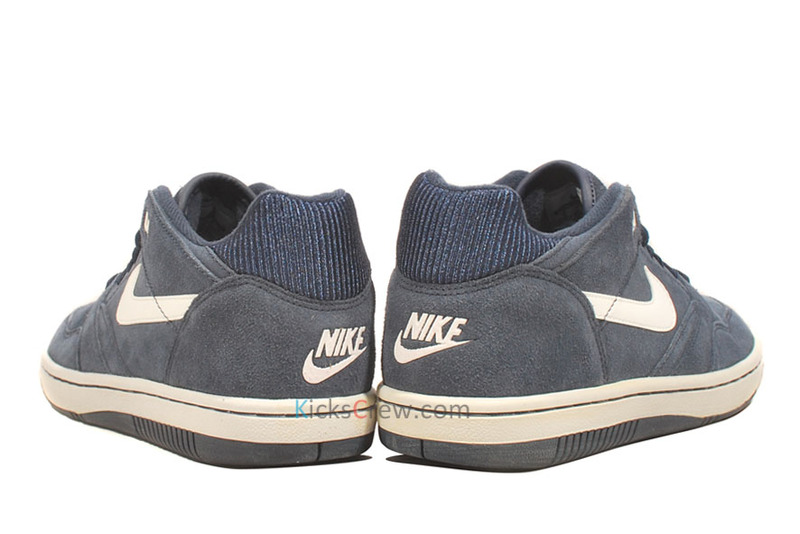 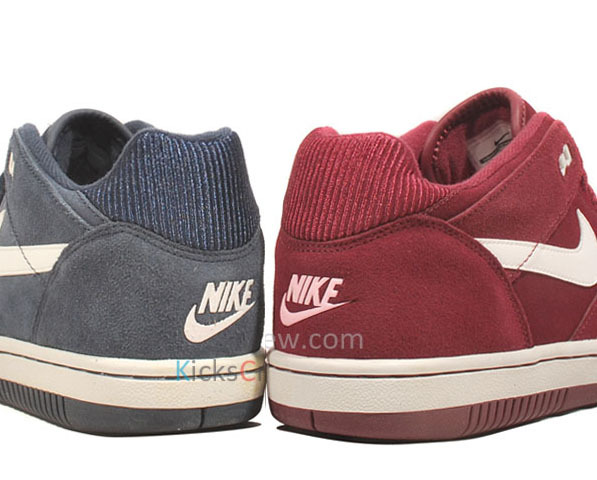 Available now at Nike retailers are two new colorways of the Nike Sky Force 88 Low from the “Vintage Suede” pack. 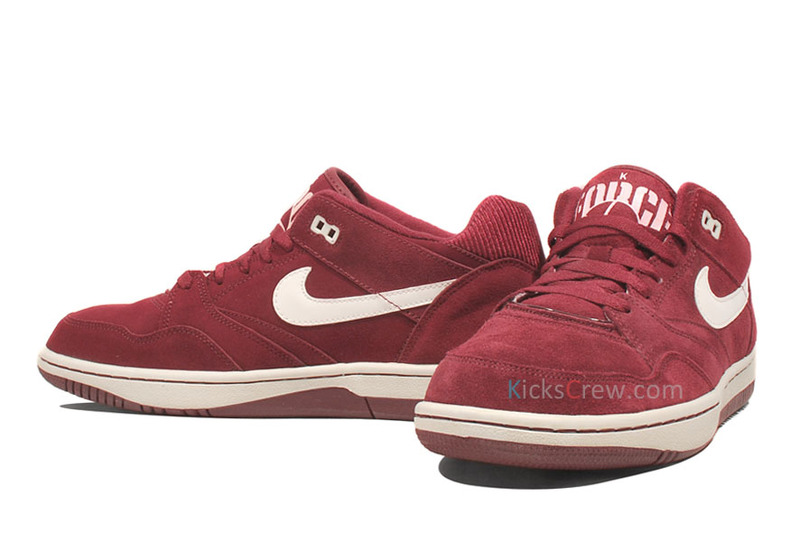 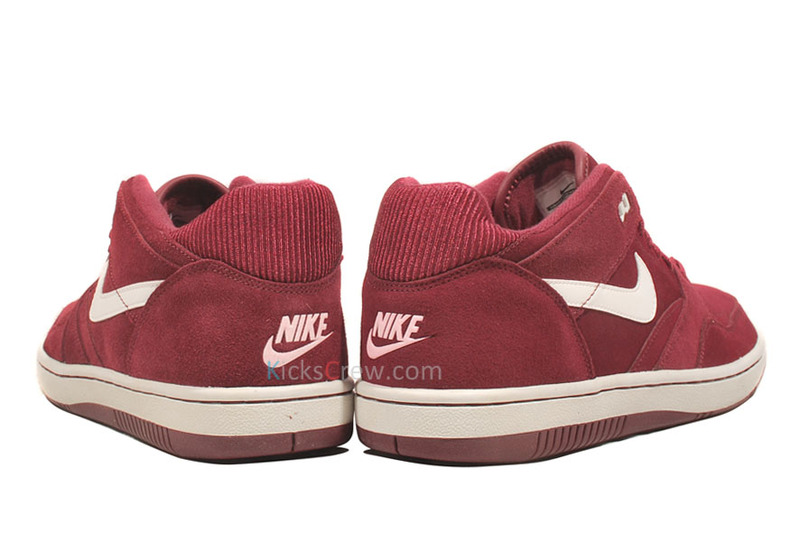 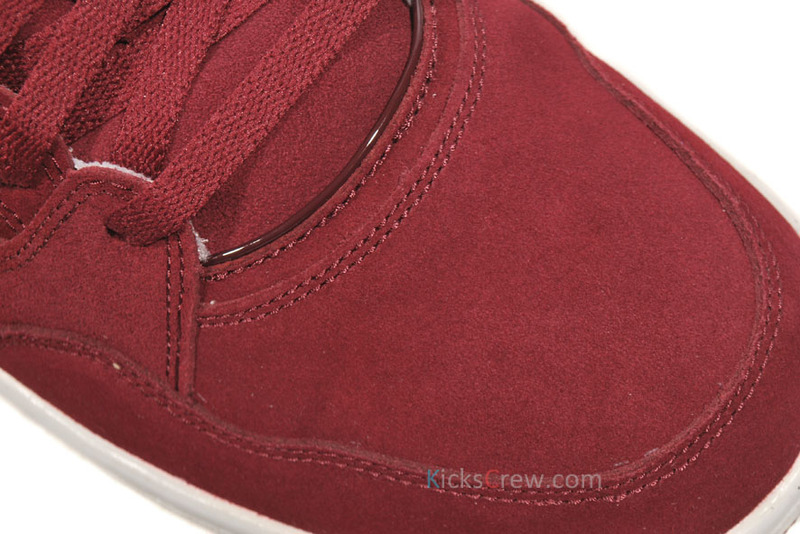 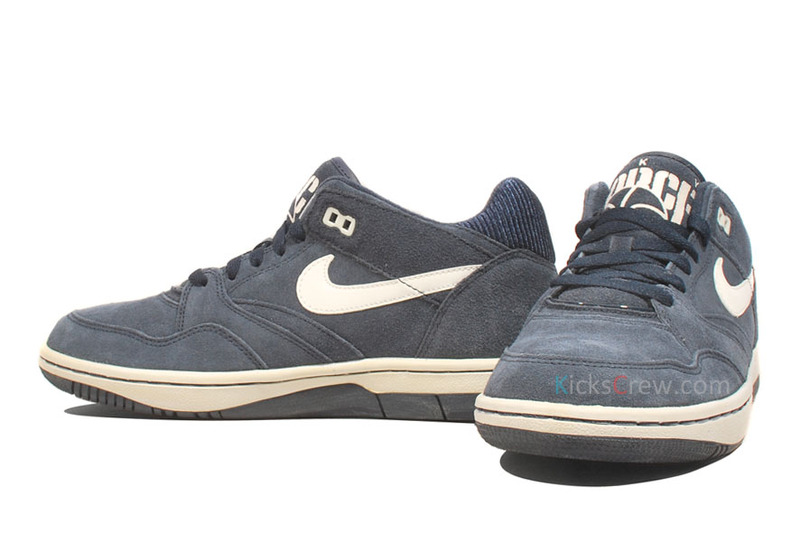 Both lows sport a suede upper with aged midsoles and will release in a Burgundy and Navy blue colorway. 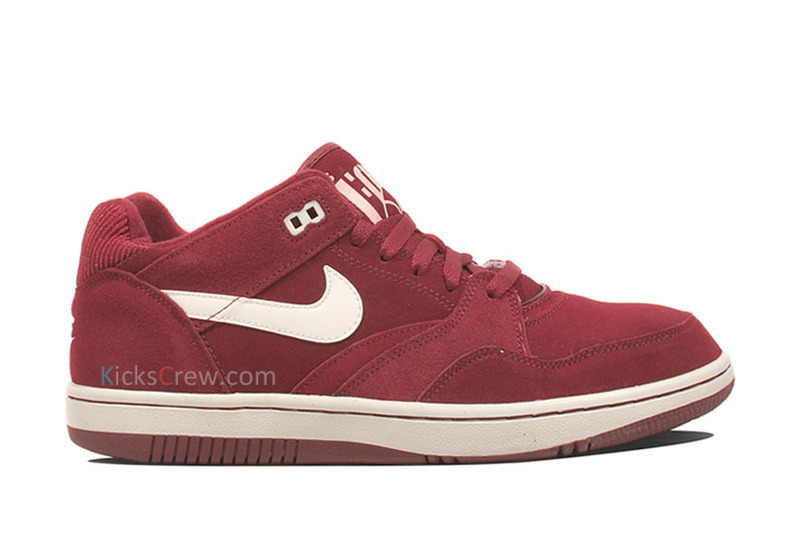 These are available now on Kicks Crew.